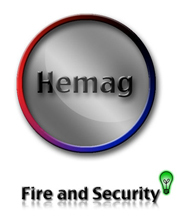 Hemag Inc. provides quality service and professional installations on all your home security and IT needs. They focus on: security/monitoring systems, fire alarms, digital home alarms, smart & energy connections, drafting services, and home theater systems. 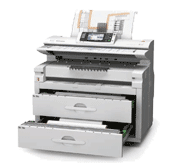 You're gauranteed professional quality and reliable service. They bring protection to the next step! Want to become our partner? Ask us how!